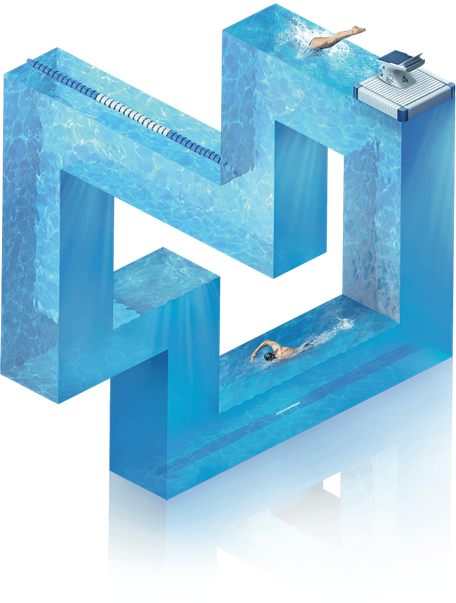 Through commitment to engineering and innovation, Myrtha Pools has grown to be world leader among commercial pool builders. Embracing creative and architectural challenges, our hands-on approach and pursuit of excellence has resulted in an international portfolio that includes an enviable range of gold-medal competition venues, exciting community facilities, breathtaking hospitality pools and more. Our regular and custom swimming pools can be found in community centres, water parks, university campuses, cruise ships, medical centres, camping grounds and sports clubs all around the world. 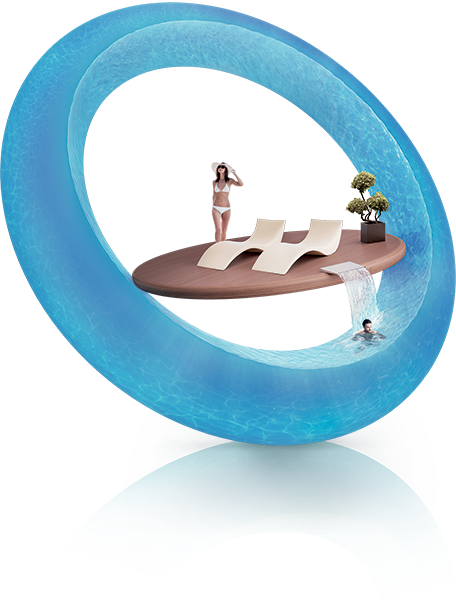 All Myrtha Pools are engineered, using our proprietary, modular system, in stainless steel, PVC and the highest quality finishes. Any project’s environmental impact is critically important – particularly in countries requiring LEED certification or those with aggressive greenhouse gas (GHG) emissions standards. Myrtha Pool reduces GHG emissions by as much as 45%. As world leader in the aquatics industry, we drive innovation, develop new technologies and deliver excellence in all areas of our business. 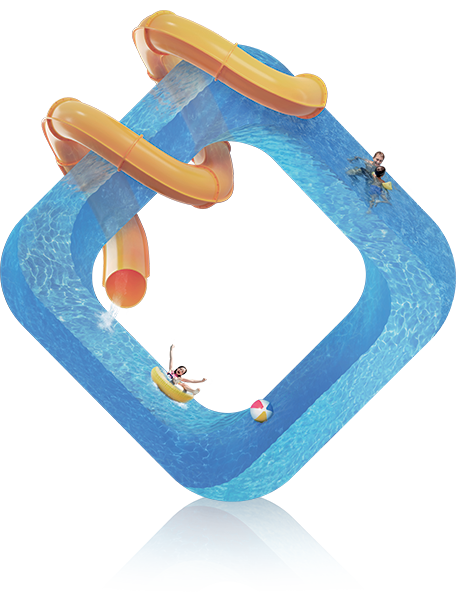 Our work in designing and building competition and free-form pools has revolutionized the industry delivering efficient, flexible, smart solutions to the most complex challenges. Discover our Branch, Distributors and Representatives throughout the world. 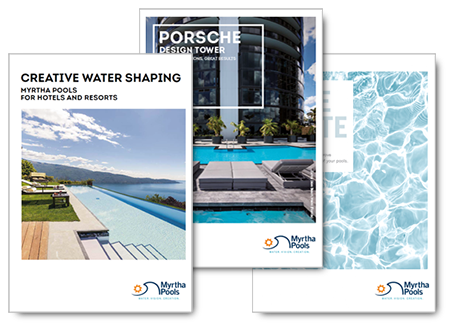 Access our marketing area to download brochures free of charge. Subscribe to our newsletter to stay up-to-date with our latest news, projects and more!